Feed efficiency in dairy farming is a hot topic in Europe. An extremely hot and dry summer in Europe makes this topic top of mind for all dairy farmers. 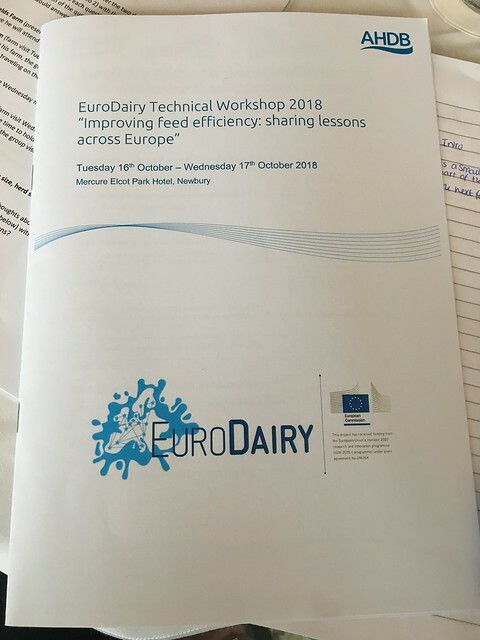 Earlier this year a technical workshop “Improving Feed Efficiency – sharing lessons across Europe” saw farmers and experts from across Europe and a range of systems meeting to identifying key drivers, practical strategies and techniques, recommendations and future challenges and opportunities to improve feed efficiency in dairy farming.